Diet MRP is a protein shake that acts as a meal replacement, providing you with all the nutrients you need from a meal on an energy restricted or weight loss programme. Eating a healthy calorie controlled and balanced diet whilst living a modern lifestyle is not always possible. Dieting often leads to a lack of certain nutrients, which is why meal replacements like Diet MRP have become very popular; they replace a complete meal and provide a guaranteed balance of protein, carbohydrates and fat in conjunction with a broad spectrum of vitamins, minerals and antioxidants. Each delicious shake delivers high quality nutrition on every level and exceeds the requirements of the EU Directive 96/8/EC, Foods intended for use in energy-restricted diets for weight reduction, helping you stay in control of your weight management goals. 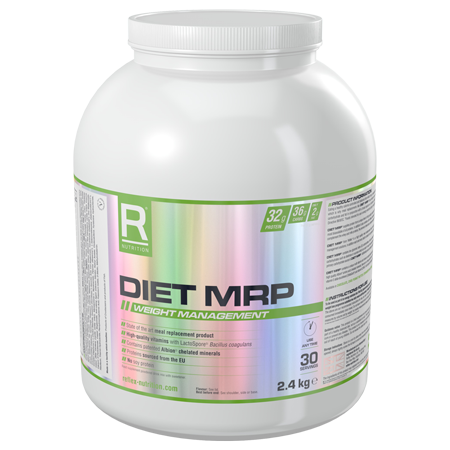 Diet MRP is suitable for anyone looking to lose weight and gain lean muscle mass as part of a calorie controlled, energy restricting or weight loss programme. Many of us juggleåÊhectic lifestyles, and ensuring we consume enough protein and nutrients without the carbohydrates, fat and sugars can be difficult. 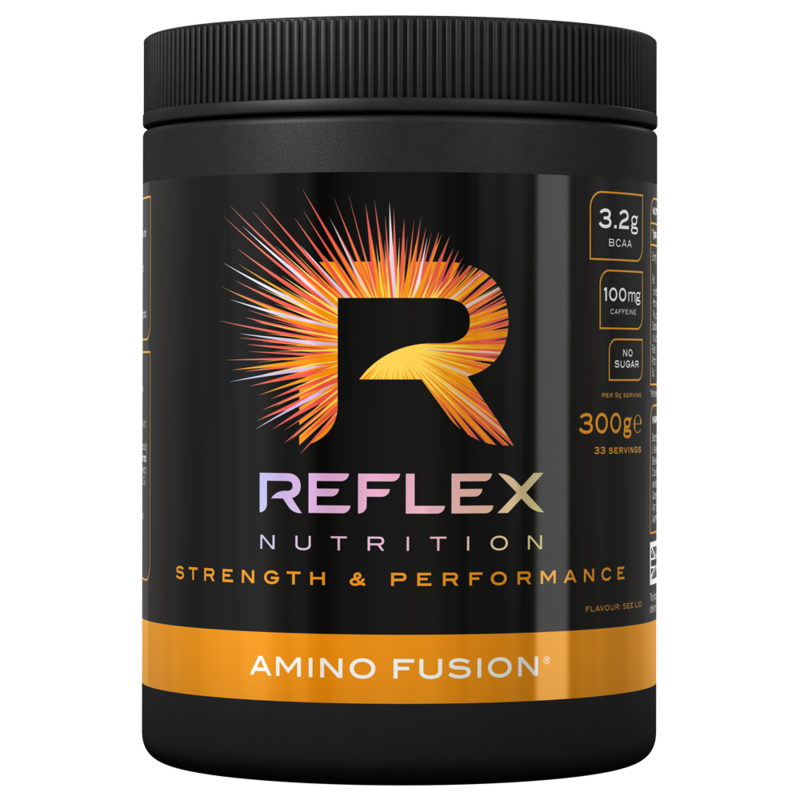 Reflex Diet MRP makes it easy to guarantee a healthy meal replacement that will leave you feeling satisfied and guilt-free. Diet MRP is a vegetarian product, however, it is not suitable for vegans or coeliacs. 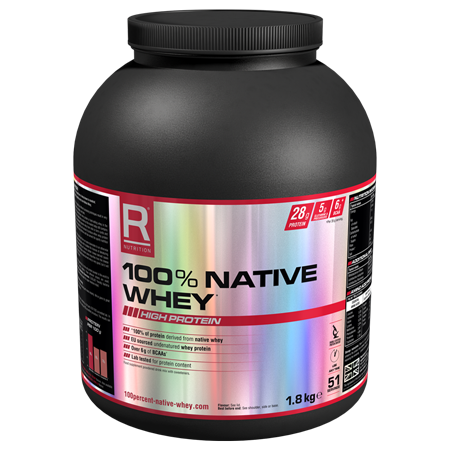 Diet MRP deliversåÊprotein from a unique, high-quality blend that is completely free from soy protein. It contains low glycemic index (GI) carbohydrates from a blend of oats, barley and trehalose as the primary source of carbohydrates. Lower GI sources of carbohydrates are broken down slowly, providing energy over a longer period of time. Additionally, oats and barley are rich in other nutrients such as fibre and naturally occurring vitamins and minerals. Containing a unique multi vitamin and mineral complex that’s simply not found in other meal replacements, each serving of Diet MRP contains high quality amino acid chelated minerals and LactoSpore friendly bacteria. To be used as part of an energy restricted diet. 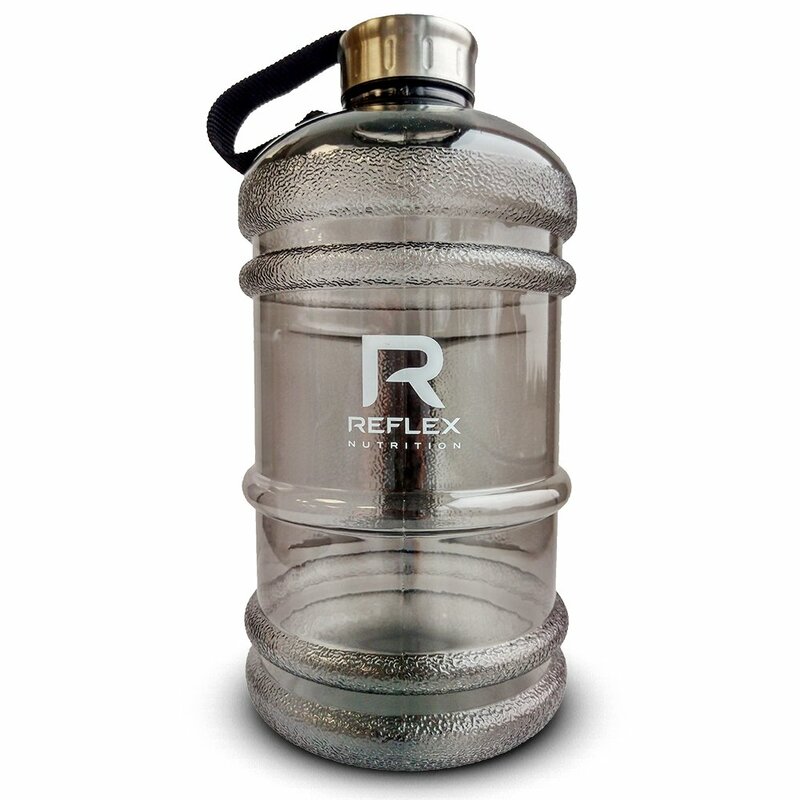 Mix 80g (approximately two and a half level 60ml measures) with 450ml water in a shaker or blender. 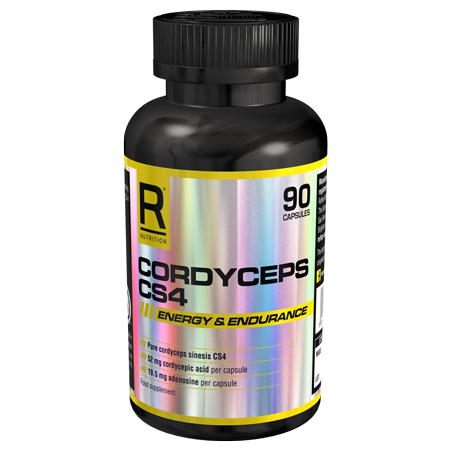 If using as part of a weight loss programme, substitute two daily meals with this product. If using to aid the maintenance of weight after weight loss, substitute one daily meal with this product.